There are four main metrics you need to consider. Download this free benchmark comparison to learn more. 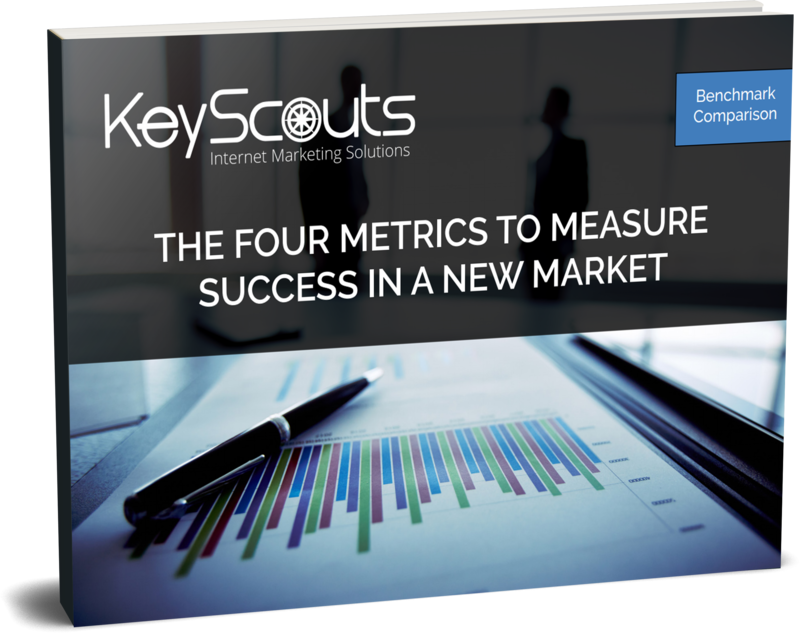 Learn About The Four Metrics You Must Measure When Entering A New Market! Fill out the form on the right to download this free benchmark comparison, today! Get your FREE benchmark comparison by filling out this form!